Wushu is a game of strength, power, speed and flexibility. Women have proved that a game does not belong to any particular gender. 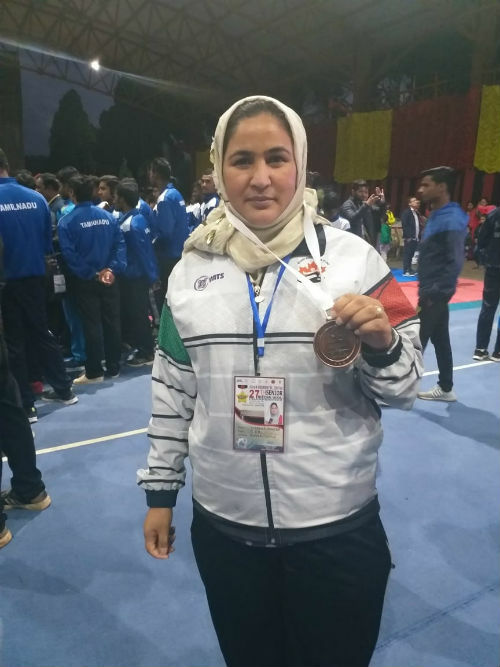 A bronze medalist in the Wushu International Championship, held in Armenia last year, Jabeena Akhter is the first Kashmiri woman champion in this form of martial art. 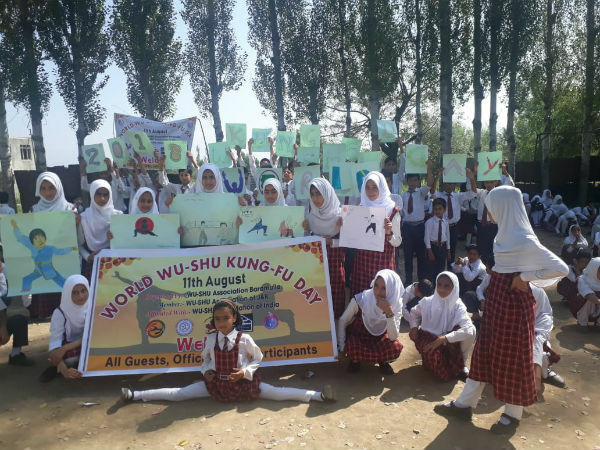 Akhter who hails from a small village Qazipora at Tangmarg district of Baramulla, is also the General Secretary of Wushu Association in Baramulla district. Her first love though was cricket and she played it at the national level too. Jabeena grew up in an environment which restricts girls from dreaming big but the fierce player knew no boundaries. 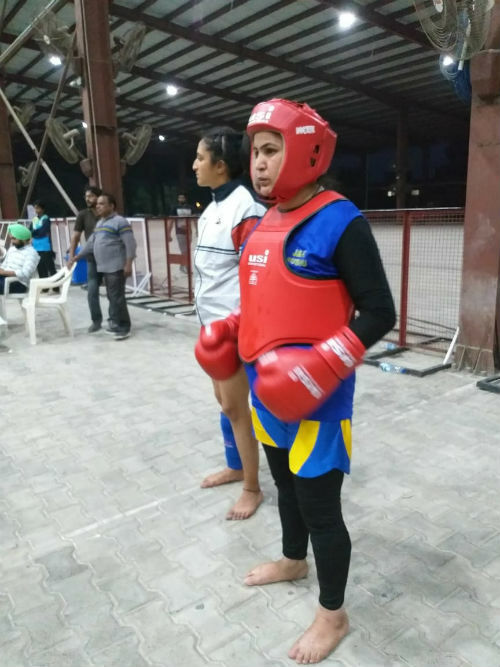 She is currently working hard for the International Wushu Championship, slated to be held in China later in November, yet she worries that lack of sponsorship can make her miss the chance. 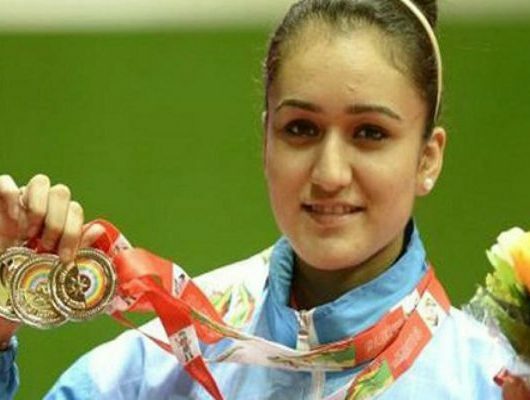 Also, a Wushu Coach, Jabeena is inspired by wrestler Geeta Phogat and wants more and more girls to train in Wushu. Jabeena’s prefered martial art form is popularly known as Chinese Kungfu and is a full contact sport. 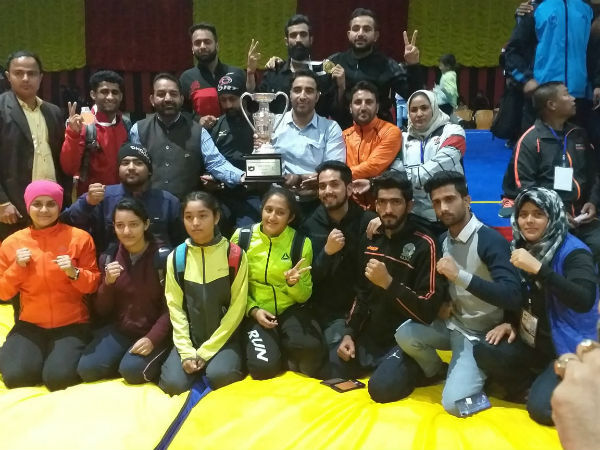 SheThePeople.TV spoke with Jabeena Akhter to know more about her passion for Wushu and the challenges she faced as a women sportsperson from Kashmir. Some edited snippets from the interview. What inspired you to take up Wushu? ​One day I was watching wrestler Geeta Phogat on Television her passion for the game made me think if she could why couldn’t I! And I made up my mind to pursue a career in sports where I can prove that a woman can do what a man can. Wushu is a game of strength, power, speed and flexibility. I find Wushu as a way to make one safe. I started playing in the year 2007, and made my way through the state, national and then to the international level competitions. On the way, I came across difficulties and challenges but never lost hope. I stood firm and was determined to make my country proud. Champion doesn’t mean that one should always be a winner but those who participate become real champions. You also play cricket, why did you change your career? ​No doubt, I love to play Cricket but I am passionate about Wushu. I thought it is better to specialise in only one form of a sport rather than focusing on various types at once. 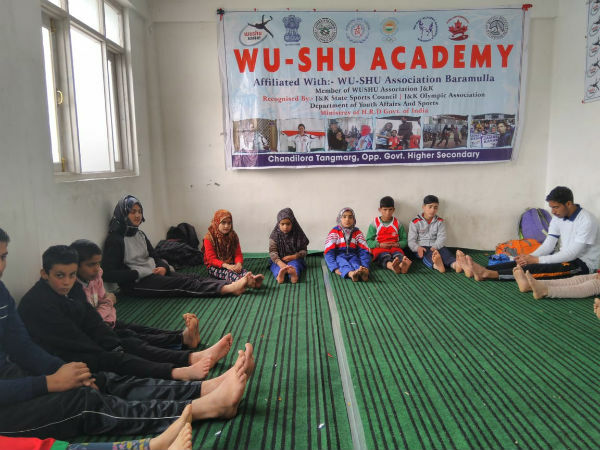 You run an academy in Baramulla, tell us about your experience as a coach. 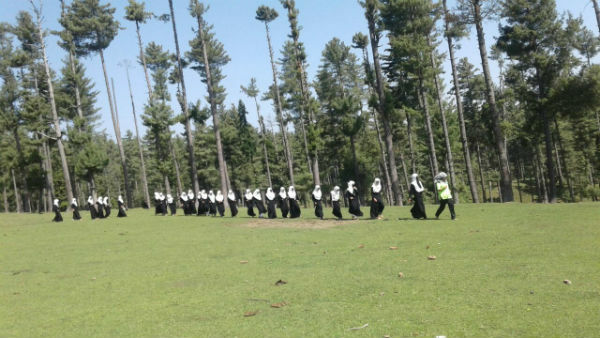 This academy was set up with the idea to make girls strong and give them a safer environment. 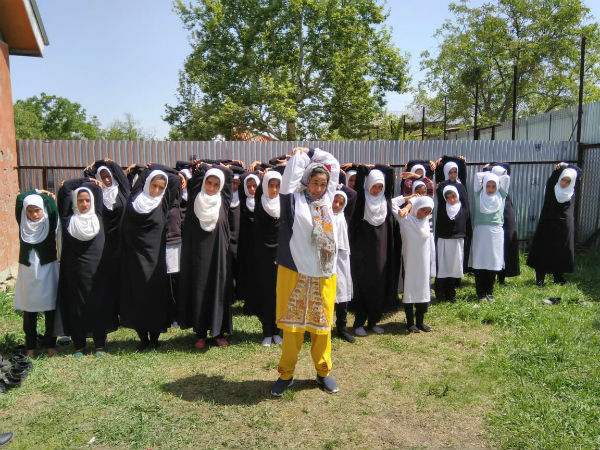 ​J&K has many academics for kids but there are no separate ones for girls and the number of girls participating is quite less as compared to the boys. I enjoy serving as a coach for a game I love. I see that more and more girls are developing an interest in this game after learning its benefits. Now they arrive in good numbers to receive training in the academy. The need of the hour is to develop dedicated academies for girls in every district with good infrastructure to encourage them to undergo such training. 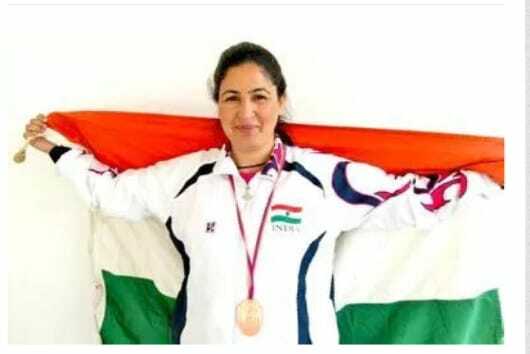 ​Sports means everything to me, I was born to be a sportsperson. Self-motivation is a key factor to do what you like. The professional sports industry is rapidly growing so there are various challenges for sport marketers. We need to understand the fan base as it is necessary to identify sponsorship. The next important thing is promotion, to reach to the fans and get them engaged in not only popular sports like cricket or hockey but the underrated ones too. In reality these forms have more scope if given opportunities. What are the biggest challenges that have come on your way? The biggest challenge as a coach is to overcome social barriers and financial crunches. I couldn’t participate in a competition in Hong Kong 2017 due to lack of financial support. However, I keep on prioritising tasks and asking myself to go on despite the odds. 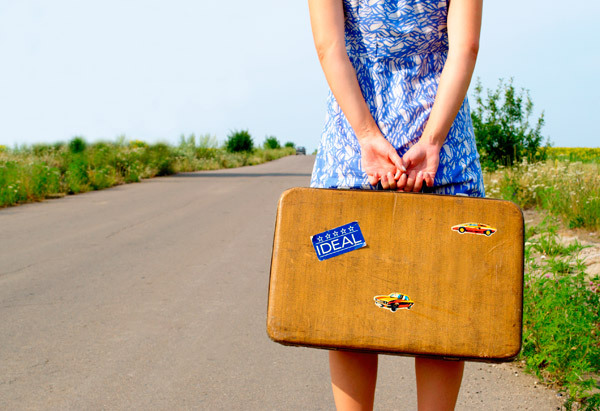 How do you balance your life, family and profession? ​Well, I set my priority for the things that matter the most to me. Balancing my life and my profession is easy because everyone around me is supportive. What do you think India lacks in terms of appreciating different kinds of sports? 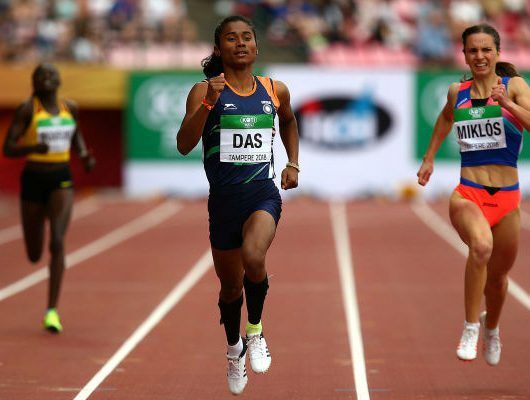 ​Sports infrastructure plays a crucial role in developing sportsperson of international repute. We face many obstacles in the process of development of infrastructural facilities. To overcome this, firstly, we need dedicated land for building sports infrastructure. Secondly, the public-private participation model would be another solution wherein the government will provide financial support for building infrastructure and the private sector will look after its operations. Thirdly, we need to organise exhibitions, conferences and set up academies to encourage more youth to participate. It is unfortunate that in most developing countries the sports persons are not given full support. Now more than ever the Indian sports industry requires extra care. I wish to establish my own school where I can serve my society by sharing my knowledge especially with other girls. What are the chances for girls from the state to take up the sport? Do they get as much exposure and enthusiasm as they deserve? 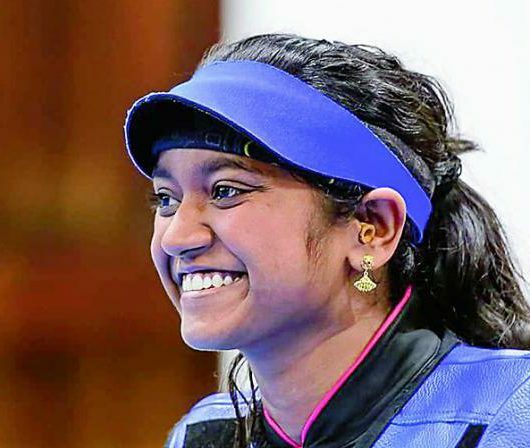 ​There are great chances for girls in our state to take up any sport they like. It is the lack of facilities and social constraints that discourage them from getting maximum exposure. How sports in general has liberated women in the area? Do women now seek to take up sports professionally? 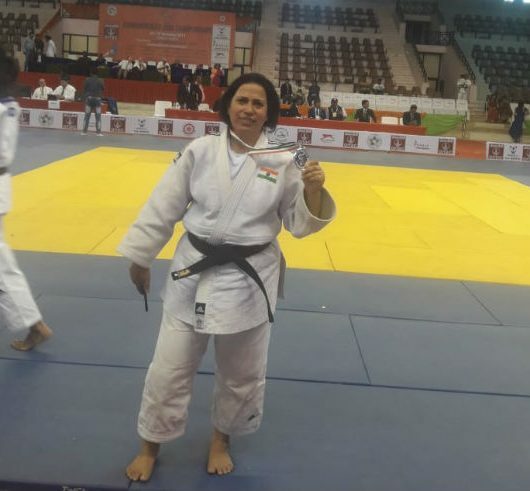 Nowadays women are competing in wrestling, cricket, volleyball, hockey and Wushu. Definitely this sort of exposure has given women a different place in society. Women are now cementing bonds with sports professionally. Your take on women sports persons and gender discrimination in our country overall. ​As far as gender discrimination is concerned, it is still prevailing in some parts of our country particularly in rural areas. Though efforts are in place to set equality, still we have a long way to go. We need to make education gender sensitive and raise the aspiration of girls to expand their dreams. Finally, your advice for the aspirant girls. Concentrate on the game you love. Never lose hope and make every day count. Channelise your energy to the fullest. After every difficulty there is an ease.